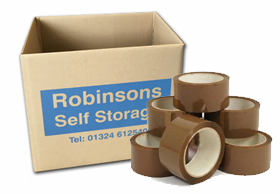 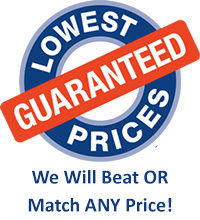 Please visit our Robinson Self Storage site for full details of packaging materials on offer. 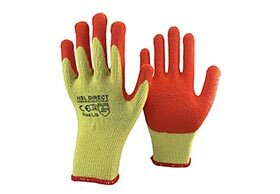 £2.50 per pair or £10 for 5 pairs. 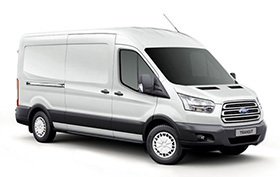 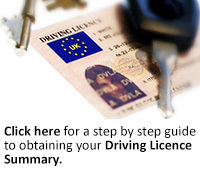 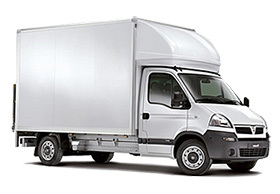 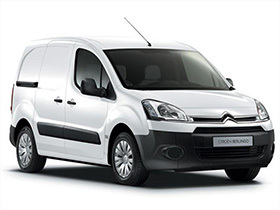 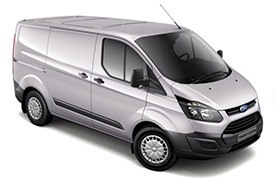 * Van Hire Prices Include VAT and insurance, terms and conditions apply.